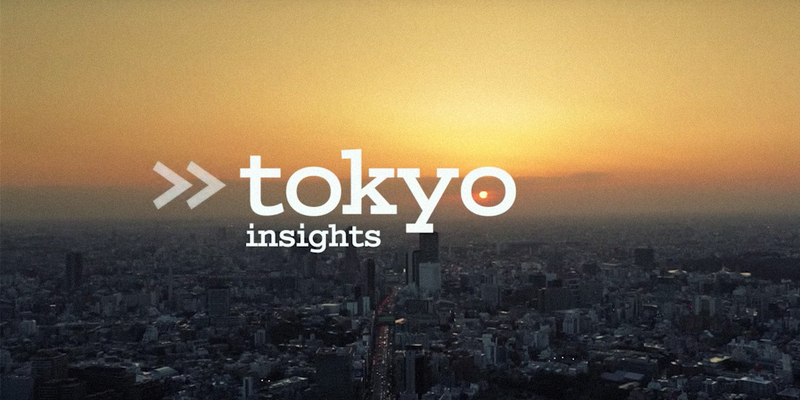 smart Magazine: Tokyo Insights – BEINGHUNTED. Multipart editorial and video feature produced for Bettery / smart Magazine on assignment for K-MB Berlin, on the subject of mobility in urban environments. This feature was produced on-location in Tokyo over the course of only three days and published within one week after completion.